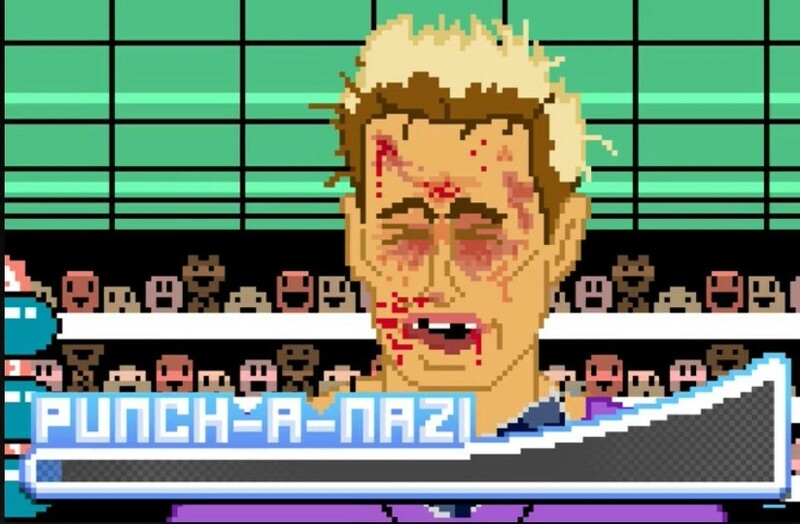 TBS-owned media company Super Deluxe has created a game called Punch-A-Nazi featuring a digital avatar of Breitbart Senior editor MILO and promoted the game with a livestream on Facebook showing him punched in the face repeatedly. 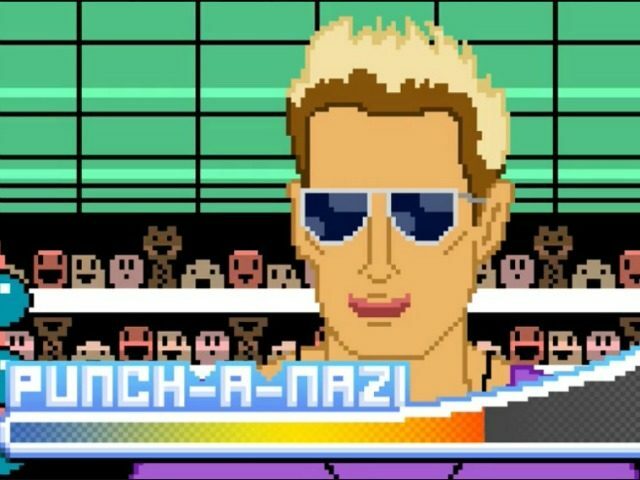 The game was released shortly after left wing hysteria over MILO’s events reached its peak resulting in riots at UC Berkeley, shutting down MILO’s speech at the college. Berkeley college professor Robert Reich baselessly suggested that the event was a false flag attack organised by MILO or Breitbart News. Despite no evidence to support such a conspiracy theory and the report that one of the groups behind the protests was allegedly funded by George Soros, the smear has been repeated on the UC Berkeley blog, left-wing site Slate, and in Newsweek. Super Deluxe is owned by Turner Broadcasting System and “operates independently in Downtown LA.” according to the company’s Facebook page. Super Deluxe gained attention during the 2016 presidential election with a series of satirical videos about Donald Trump from Vic Berger, a frequent collaborator with Tim Heidecker, who, along with Eric Wareheim, is part of the comedy team Tim & Eric. Heidecker and Wareheim also have “signed a development and production agreement” with Super Deluxe, according to Variety.